A cyber-crime expert is expected to testify in the Durban High Court on Tuesday in the trial against Thabani Mzolo. 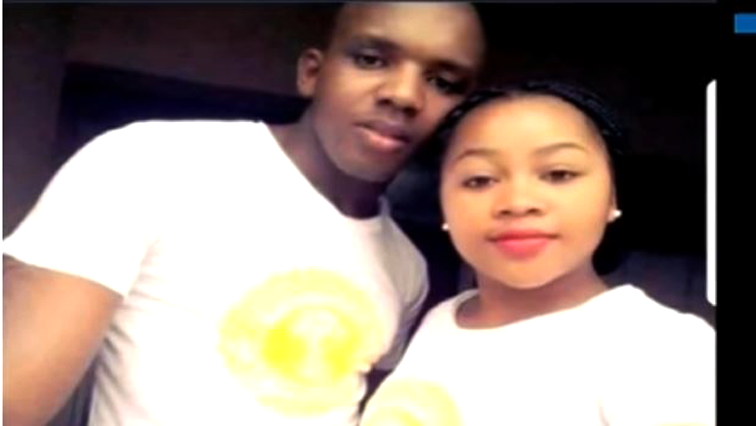 He is accused of killing Mangosuthu University of Technology (MUT) student, Zolile Khumalo in her campus residence in May last year. 23 -year-old Mzolo has pleaded not guilty to all three charges against him. He faces charges of murder, unlawful possession of firearm and unlawful possession of ammunition. The state intends to use voice recordings and calls that were downloaded from Mzolo’s phone. However, the defence objects to the use of recordings citing Mzolo’s right to a free trial and privacy have been infringed. The post Cyber-crime expert to testify in MUT student trial appeared first on SABC News – Breaking news, special reports, world, business, sport coverage of all South African current events. Africa's news leader..